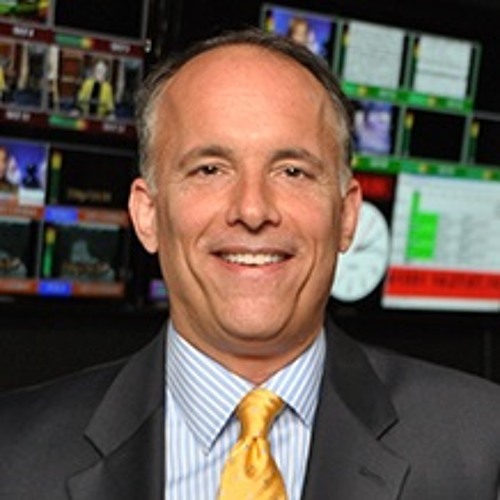 BRUCE DePUYT is an award-winning journalist who has covered DC, Maryland and Virginia news for nearly 30 years. From 2002-2017, he hosted "NewsTalk," a daily interview show that became THE place for local and national newsmakers, journalists and analysts to discuss the big issues. A 1984 graduate of the University of Maryland, Bruce and his partner now live in the District.